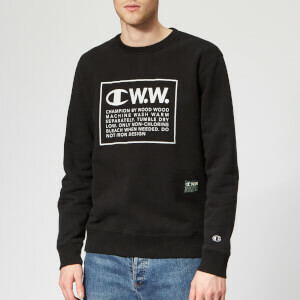 Men’s black ‘Dean Fit’ sweatshirt from Italian fashion label, DSquared2. 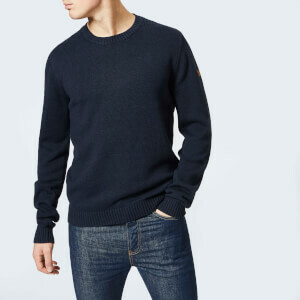 Crafted from pure cotton with a soft fleece lining, the pullover features a crewneck construction with long sleeves and ribbed trims. 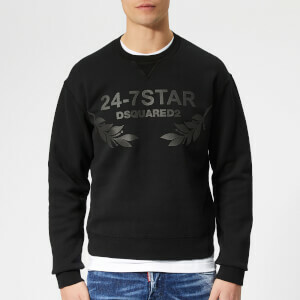 An embroidered ’24-7 Star’ logo across the chest in a contrast gold hue completes the design.